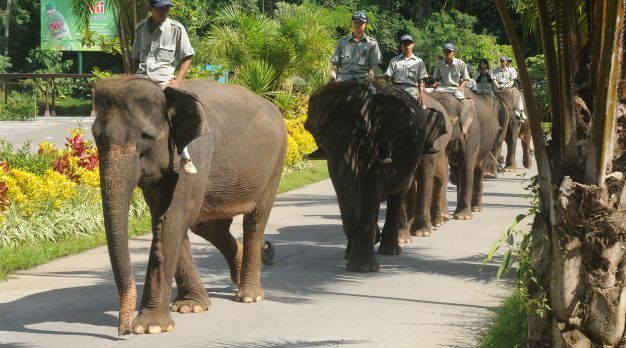 that quoted through wide variety famous zoo tour program which offered from a top-ranked wildlife captivity tourist attractions Bali Safari-Marine Park. 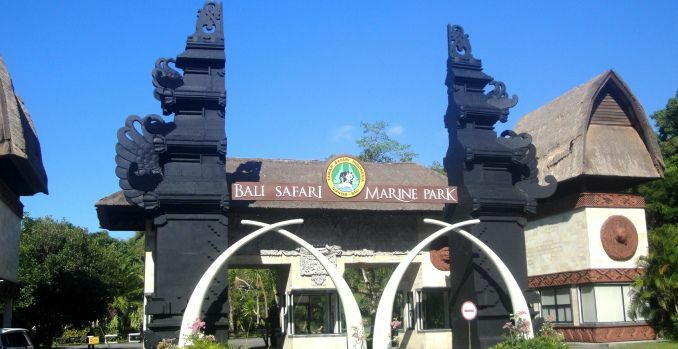 related about admittance fee ticket at Bali Safari Marine Park will be charged in local currency of "INDONESIAN RUPIAH (IDR)". also supported with variety of attractive zoo park activity program in it, so that will made your holiday time tobe a memorable one whilst exploring the top-rated tourist spot of Bali Safari Marine Park. ranging from adventure journey Tigers and Sumatran Elephants, till existence Hippos in lake manyara. This safari trip is really offering very unique safari adventure, to explore lives hundreds wildlife animals, more than 60 species around the world. 1x Safari journey, Fresh water aquarium, Animals show, Harimau show, Elephant show, Silver seat Bali agung show, Water park and 1x Fun zone, Afternoon tea at Uma restaurant. ...and entry rates quoted per person in accordance with terms and conditions apply. "Jungle Hopper Package: Admission Fee Ticket | Bali Safari Marine Park"
Night Safari package also one of most interesting zoo tour package, and a memorable exciting adventure. ...you will be presented with variety thrilling adventure activities, and you will also get an extraordinary experience to see wildlife world. ...where you will get to see and hand feed animals in a close range, from ride through roaming Sumatran Tiger, Elephants til hippos in lake manyara. Night safari journey, Walking safari, Afrika! rhythm of fire show nocturnal Wildlife encounter, BBQ Dinner. 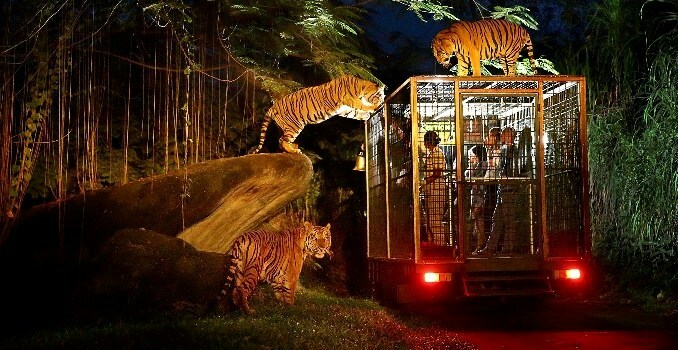 "Night Safari Package: Admission Fee Ticket | Bali Safari Marine Park"
Leopard Package is a famous zoo adventure which will satisfy you with range exciting activities, with offers a unique exploration into wildlife world. Lunch at Uma restaurant, Animal show, Harimau show, Elephant show, Gold seat Bali Agung show, Water park, Unlimited fun zone, Souvenir. "Leopard Package: Entrance Fee Ticket | Bali Safari Marine Park"
Rhino Package is one of most complete zoo adventure, and a well-known activities which offered at Bali Safari and Marine Park. Fresh water aquarium, Animal show, Harimau show, Elephant show, Platinum seat Bali Agung show, Waterpark, Unlimited fun zone, Souvenir. "Rhino Package: Admission Fee Ticket | Bali Safari Marine Park"
Dragon package also an attractive zoo park adventure packages, which will satisfy you with different zoo program sensation offered in Bali safari marine park. 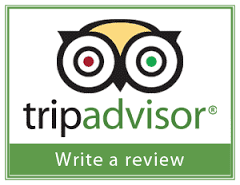 1x Safari journey, Fresh water aquarium, Lunch at Uma restaurant, Animal show, Harimau show, Elephant show, Silver seat Bali Agung show, Water park, 1x Fun zone. "Dragon Package: Admission Fee Ticket | Bali Safari Marine Park"
...this adventure is going to satisfy you with different amazing zoo program activities offered in Bali safari marine park. ...Harimau show, Elephant show and Souvenir. "Elephant Back Safari Package: Entrance Fee Ticket | Bali Safari Marine Park"
Through the full-length glass panels surrounding the restaurant, you will see a pride of lions while enjoying your breakfast with friend or family. 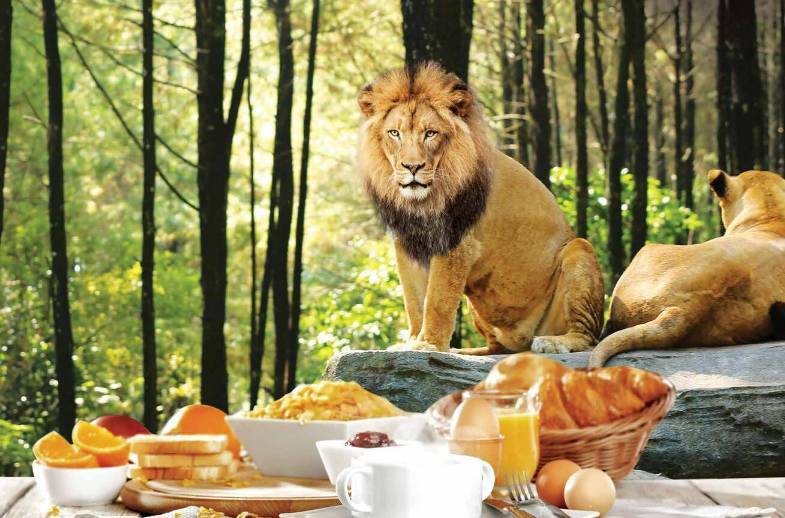 "Breakfast with Lion Package: Entrance Fee Ticket | Bali Safari Marine Park"
"Breakfast With Lion Package + EBS: Admission Fee Ticket | Bali Safari Marine Park"
"Bali Safari Adventure Package: Admittance Fee Ticket | Bali Safari Marine Park"
Finally...it comes also to the end of the explanation, about "[Bali Safari-Marine Park Tickets] Updated price 2018 zoo entrance fee" from us. 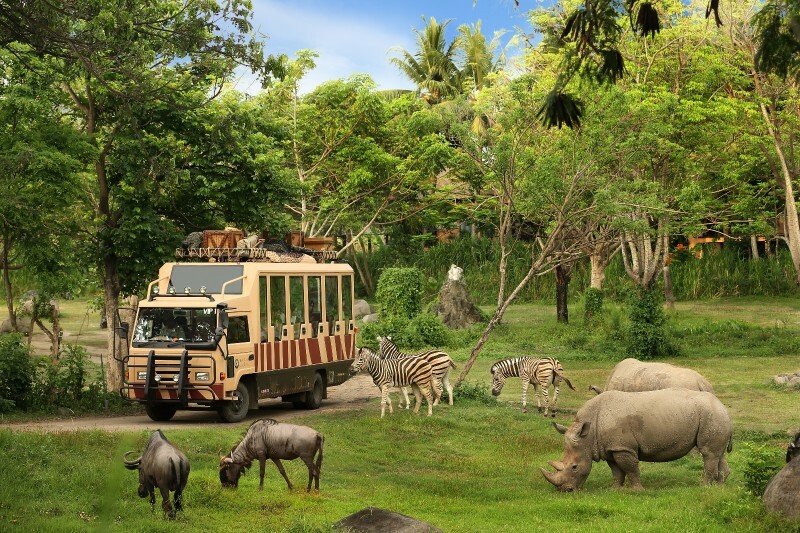 Can't wait to bring your whole family to Bali Safari Marine Park trip ? For detailed information and booking Bali Safari and Marine Park tickets please "CONTACT US" at Sorga Bali Tours (Best Bali Holiday Tour Packages).